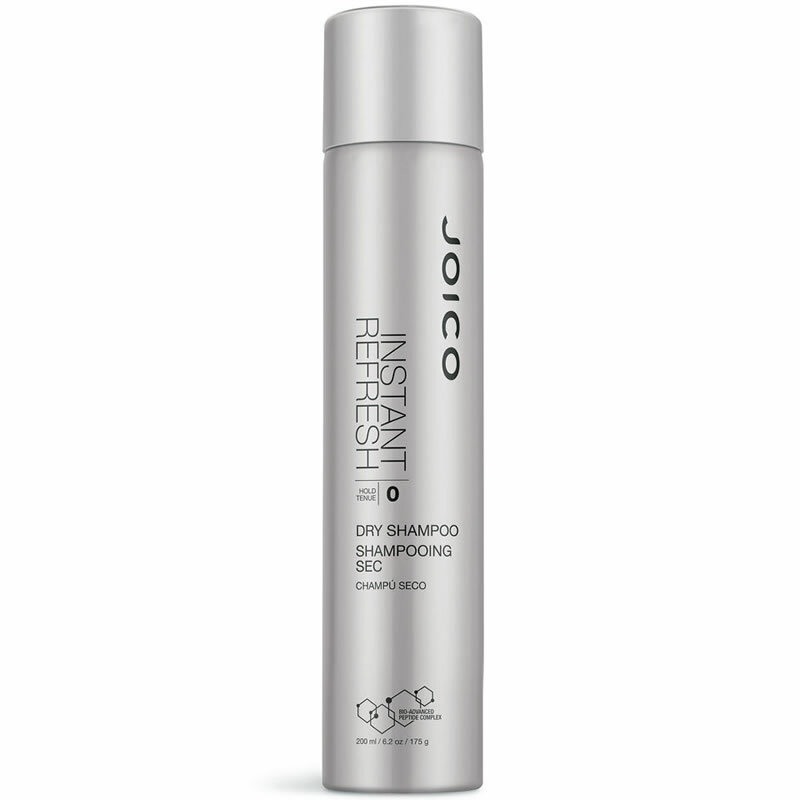 An innovative dry aerosol shampoo that works to instantly cleanse and nourish the hair, Instant Refresh from Joico will leave your locks feeling super clean and refreshed. 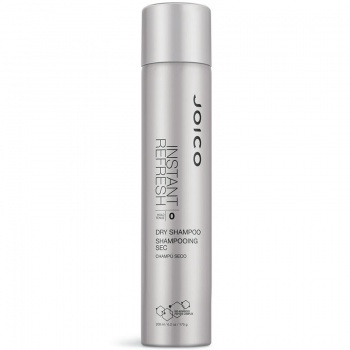 Formulated with Aluminum Starch which soaks up excess oil, this dry shampoo brushes out easily without leaving white residue, ensuring that your hair looks fresh from a wash.
Joico Beach Shake helps you achieve glam, beachy texture, satiny hydration, and perfectly “imperfect” separation in a single, transformative spray. That’s what you get with touchable Beach Shake — the ultimate vacation from texturizers that leave behind a dry, salty finish. 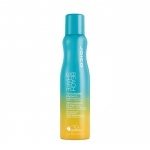 Joico’s Beach Shake Texturising Finisher is ideal for medium to thick hair.